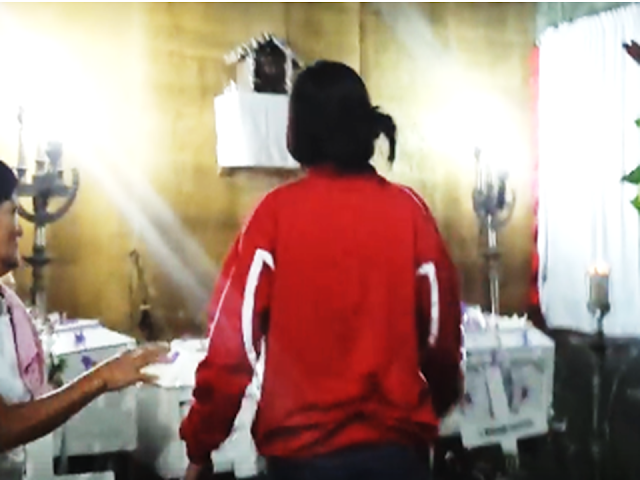 If you are an OFW working abroad with nothing on your mind but the future of your family and your kids, what would you do if you would receive a news that three of your beloved children died at once? A tragic incident happened in Brgy. 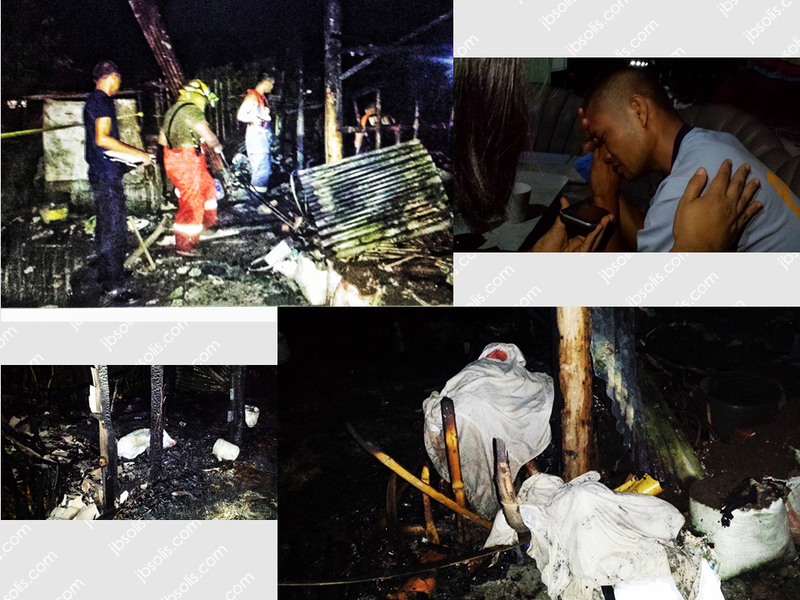 Felisa, Bacolod City when three children with ages two to four years old died on suffocatin and severe burns when their shanty burned down to ashes while their parents were both away. Their father is working as a "barangay tanod", while their mother works as an OFW in the Middle East. The 3 victims identified as Mary Auxencia, Ajericho, at Arthur Diloy possibly died of suffocation according to the Bureau of Fire Protection, due to the thick fog caused by the blaze. Investigation revealed that the 3 children was left inside their house. As their father went to work that night, as he was doing every night, he locked the doors before leaving. When the fire broke out, their shanty which is made out of light materials was easily engulfed by the raging inferno with the 3 children trapped inside it. The residents and the firefighters worked hand-in-hand to put off the fire but they failed to save the children. 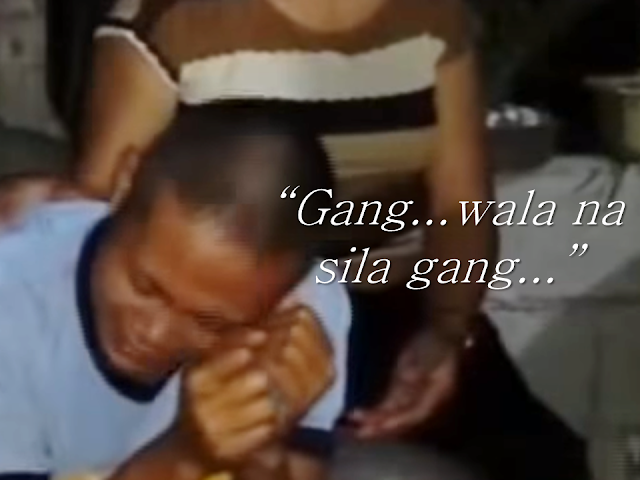 The father, Angerico Sr., is in deep remorse and grief as he relayed the sad news to his OFW wife. The fire investigators are still in the process of determining as to where the fire started as of this writing. Update: Jonalyn, the mother of the 3 children is already home. Emotion floods as she rushed to the chapel where the remains of her beloved children lies in their coffins. Her heart broke down as she look on her kids who used to be cheerful and lively.